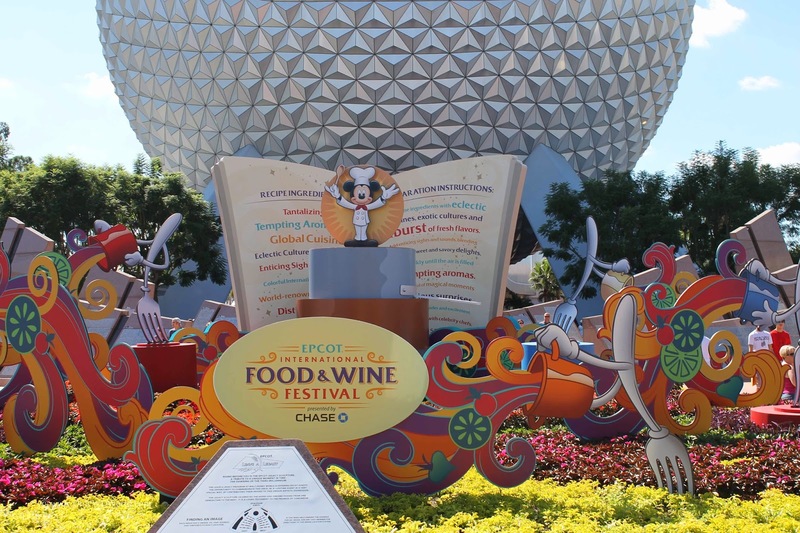 The 2014 Epcot International Food & Wine Festival will be the longest one to date starting on September 19th and running through November 10th. This Food & Wine Festival promises to be the best one ever with a list of events that are sure to make any foodie excited. "TASTE YOUR WAY AROUND THE WORLD"
$15 per person, tax included. Epcot admission required. and sample the selected wines/beverages. preparing new and classic cocktails and sample the prepared concoctions. to book early starting July 25th, 9:00am. Call 407-WDW-FEST (407-939-3378) FOR RESERVATIONS. 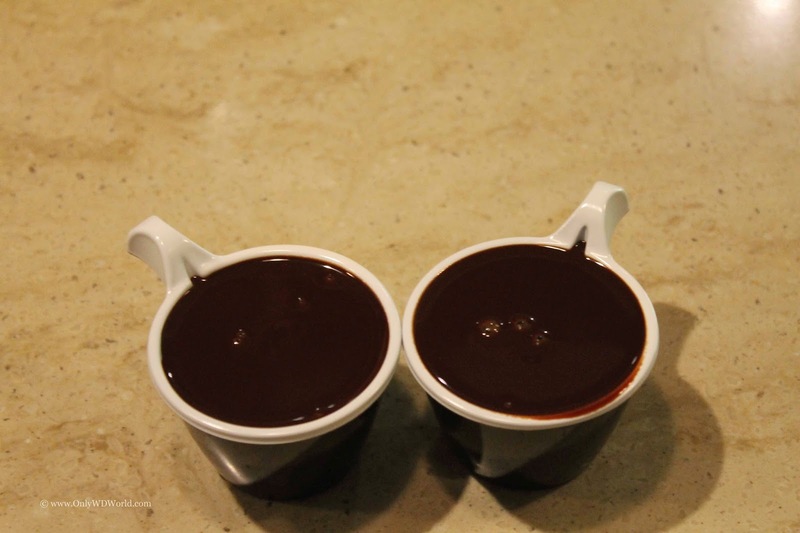 Ghiradelli Drinking Chocolate - Simply Amazing! Included with your Epcot admission. and shop for a bag of your favorite Ghirardelli Gourmet Chocolates. Back to Basics - NEW! presenters or visit the Festival Center Information Desk. - Reservations open at 7:00am July 31 st. Experiences require additional admission fees. 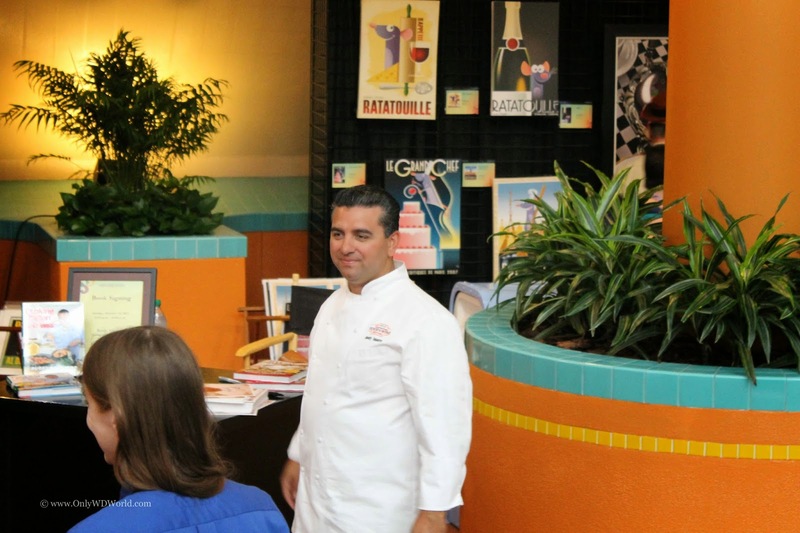 also visit www.epcotfoodfestival.com for the latest information. Dining Through the Decades, A Tribute to Walt Disney - New! A plate of magic, a side of fantasy, paired with a glass of inspiration and wonder. ·Sweet Seats" is an exclusive area within ·3D" Disney's Dessert Discovery. a unique dessert offering and more. Limited Availability. - Boot Comp Series - NEW! revelations will leave you hungry for more. - Hosted by Disney Vacation Club~ - NEW! Food For Thought - NEW! Learn the dish behind the dish. is great food and great conversation among friends. which will transport you to an Italian villa like those of Naples, Italy. been designed by Italian Architects to pay tribute to Naples, Italy. Wine Cellar that has been modeled on an authentic rustic Italian wine cellar. Alba, Italy. Batasiolo wines from Piedmont will be paired with each course. Italian Truffle Dinner - NEW! Italia Ristorante, modeled on an authentic Italian summer villa. Bonne Maman confiture (fruit preserveJ, this is what the French call a tartine. great way to start your Food & Wine weekend! pastry chefs at Monsieur Paul. selected sake will compliment each course of your culinary discovery. Mediterranean Food & Wine Pairing - NEW! dinner. Prices are per person plus tax, gratuity included. seat at the Eat to the Beat concert series at the America Gardens Theatre. a sensational evening where you can wander among tempting tasting stations. Returning this year, Cirque du Soleil, featuring awe inspiring acts! bar, an artisanal cheese station, and more. Limited Availability. has to offer as you explore more than 50 tasting stations throughout the event. limited seating is available as you dine and sip your way through the evening. for additional information and reservations. 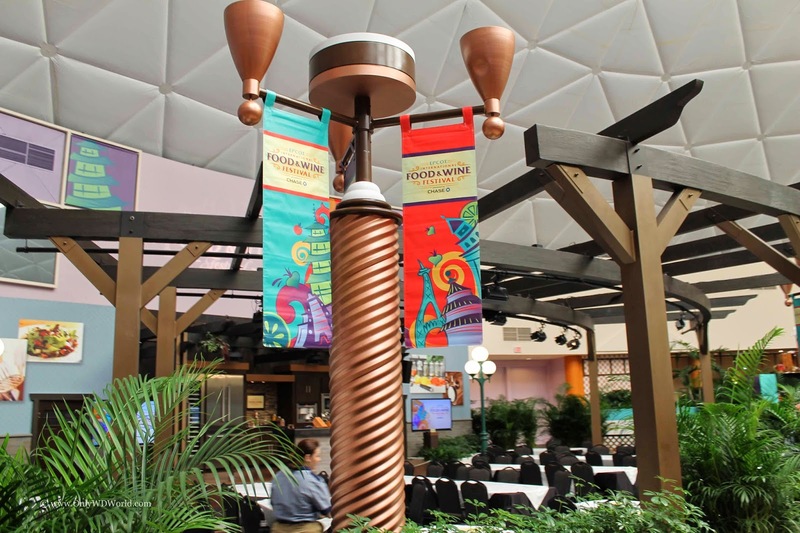 0 comments to "2014 Epcot International Food & Wine Festival Schedule Of Events"